One of the first film festivals of the 2019 calendar is the International Film Festival Rotterdam. This annual event is regarded as one of the most important festivals in the world. 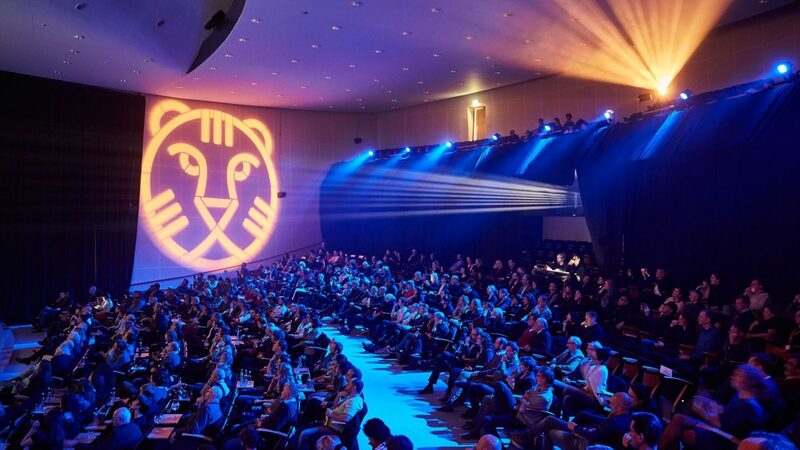 The International Film Festival Rotterdam, also known as the IFFR, showcases a wide variety of fiction feature films, documentaries, short films, and media art. The festival also focuses on experimental works by both talented young directors and established directors. The IFFR believes in the power of cinema to improve people’s understanding of the world around them and other cultures and viewpoints. Together with the world’s most famous film events, such as the Cannes Film Festival, Locarno International Film Festival, Berlin International Film Festival, and Venice Film Festival, the IFFR is one of the largest European film festivals. As such, the festival receives thousands of film submissions each year. These films are carefully curated and showcased during the festival’s Official Selection. The IFFR is held each year in Rotterdam, the second largest city in the Netherlands. The festival’s screenings and events are held in various locations throughout Rotterdam. 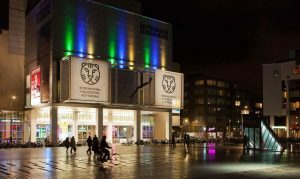 The main screening venue of the IFFR is the Pathe cinema at Schouwburgplein, which is home to the largest screen in the Netherlands. Other popular locations where the International Film Festival Rotterdam is held include the De Doelen, the Cinerama, the Old Luxor Theater, the WORM, the Rotterdamse Schouwburg, the Lantaren Venster, and many more. The International Film Festival Rotterdam has obtained the support of both the Dutch government and the local government of Rotterdam. Aside from this government assistance, the IFFR has collaborated with both private institutions, such as the United Foundation, BankGiro Loterij, de Volkskrant, vfonds, Gigtech, Jean Mineur Mediavision, NL Film Fonds, Film Techniek, Prins Bernhard Cultuurfonds, and many more. 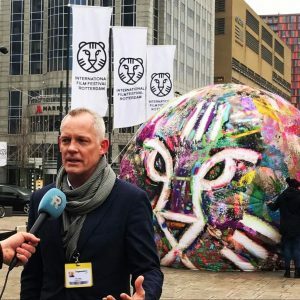 The International Film Festival Rotterdam continues on its mission to promote independent and experimental films as it celebrates its 48th anniversary this year. The 2019 festival will kick-off with a film and dance party at the Grote Zaal of Theater Rotterdam Schouwburg. Among the works included in this year’s programme are: Long Day’s Journey Into Night by Bi Gan, Memories of my Body by Garin Nugroho, Le livre d’image by Jean-Luc Godard, The Beast in the Jungle by Clara van Gool, Ash is Purest White by Jia Zhangke, Tel Aviv on Fire by Sameh Zoabi, and Nos vies formidables by Fabienne Godet. 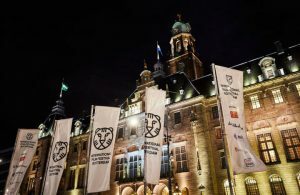 The IFFR will conduct its Masterclasses featuring famous film personalities Alfredo Jaar, Lucrecia Martel, and Paul Schrader. The festival will conclude with a film screening and party at the Grote Zaal in De Doelen. The International Film Festival Rotterdam was established in 1972 and has been a major film festival dedicated to independent and experimental filmmaking ever since. The first festival was called Film International and was led and founded by Huub Bals. The festival’s Tiger logo was inspired by the famous M.G.M. Lion. In 1983, the IFFR established CineMart as a film market to aid with film distribution. It has evolved into a co-production market dedicated to introducing the films of talented filmmakers to producers and distribution companies. In 1988, the festival created the Hubert Bals Fund to aid filmmakers to get their visions up on the silver screen. The fund is dedicated to the memory of the festival’s founder, Hubert Bals, sudden passing. In 1995, the first Vrijzinnig Protestantse Radio Omroep (VPRO) Tiger Awards were given out. Three annual prizes are presented to aspiring filmmakers for exceptional work as their first or second film. The International Film Festival Rotterdam saw the following change in festival directors: Anne Head (1989), Marco Muller (1990-1991), Simon Field, previous Cinema Director at the London Institute of Contemporary Arts (1996), Sandra den Hamer (2004), Ruger Wolfson(2007-2015), and Bero Beyer (2015-present). Bright Future- This program is dedicated young and aspiring filmmakers. Voices- This section consists of films with creative and moving stories, unique characters, appealing subjects, and significant themes. Deep Focus- This program delves deeper into contemporary filmmaking with retrospectives, compilations, master classes, originals, and other formats. Perspectives- This film section features the important political and social issues examined though cinema. The International Film Festival Rotterdam presented the following awards to these most recent winners. All film submissions are done through IFFR’s official website at https://iffr.com/en/film-entry-regulations. All relevant information pertaining to film entry regulations, competitions, submission guidelines and materials, film selection, shipping of prints and videos of selected films are available on the official website. The call for entries for the 2019 festival concluded on July 15, 2018. 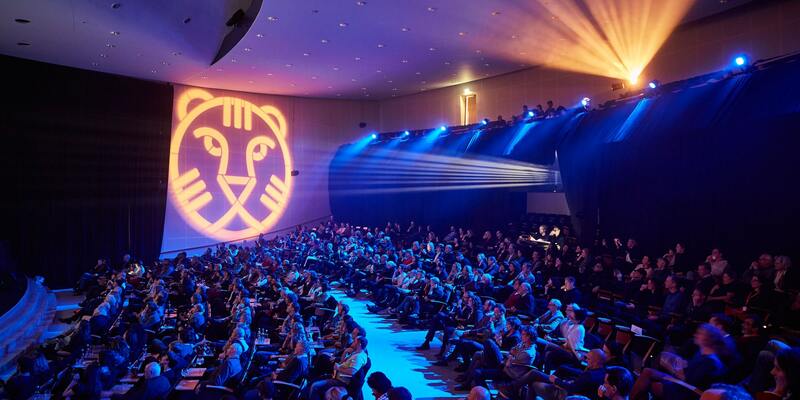 For all other information about the festival’s program, highlights and history, and many more, you could visit https://iffr.com/en. The International Film Festival Rotterdam will run from January 23, 2019, until February 3, 2019. When Will We See Donald Trump The Movie?